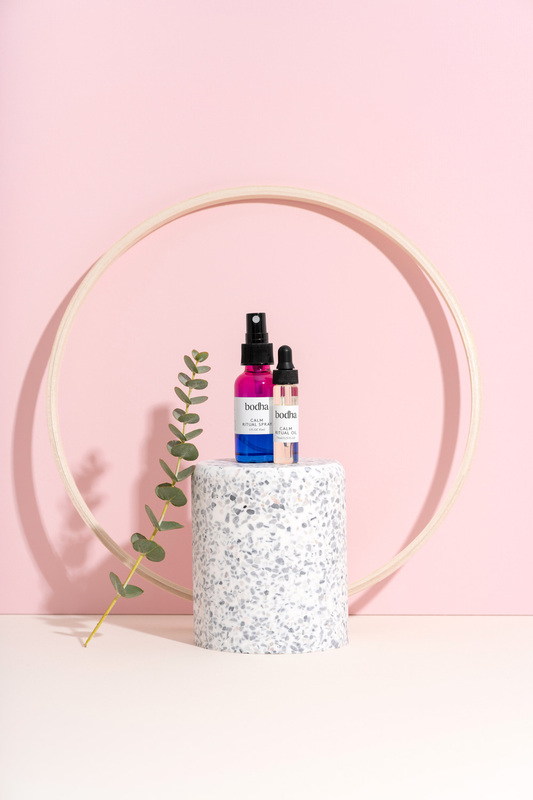 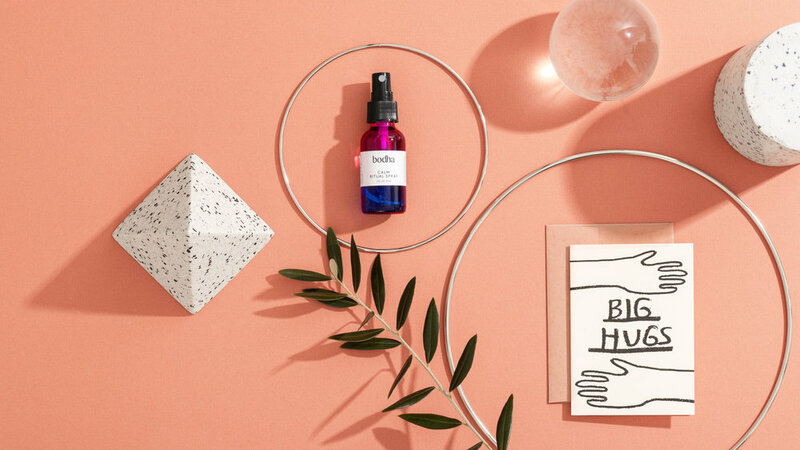 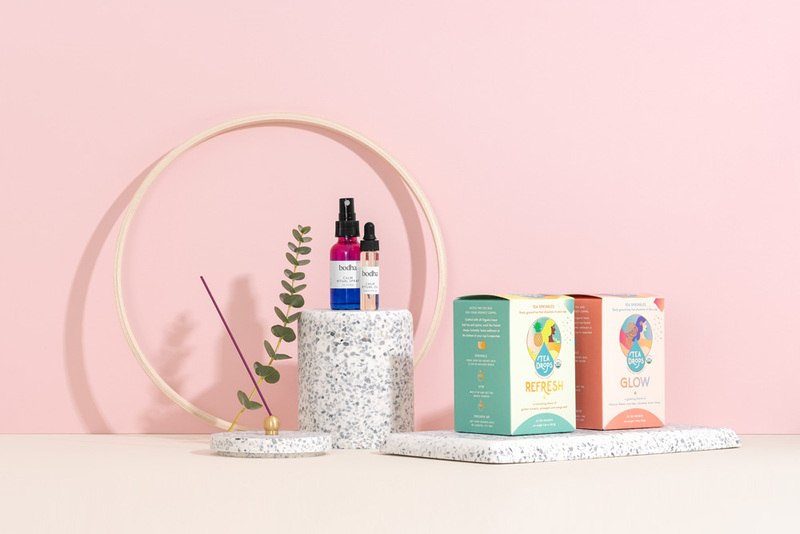 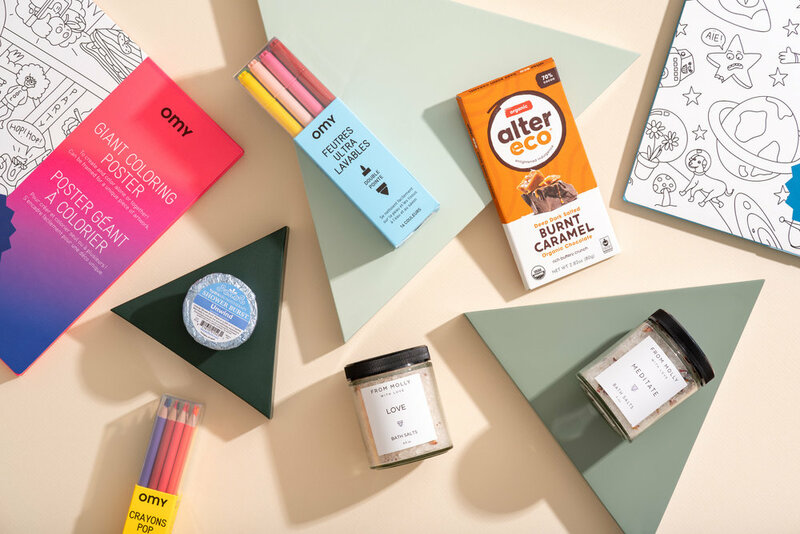 Calmist brings a bit of an unconventional spin to the health and wellness scene. 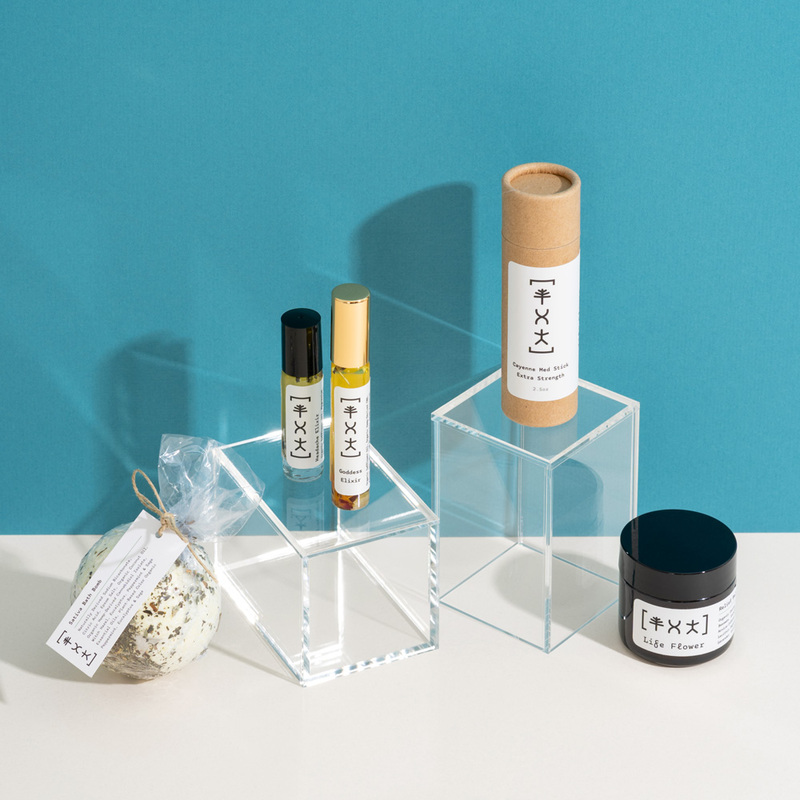 From clay masks to chocolate bars, their aim is to provide products to help you decompress, discover, and delight. 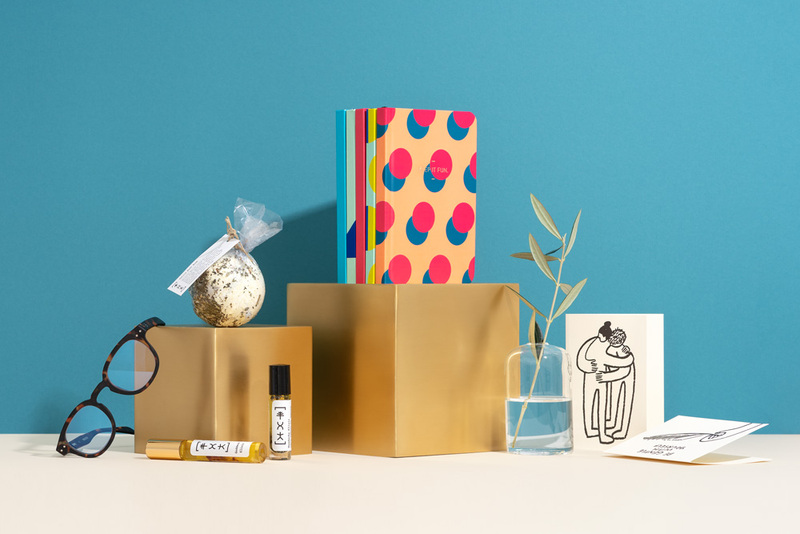 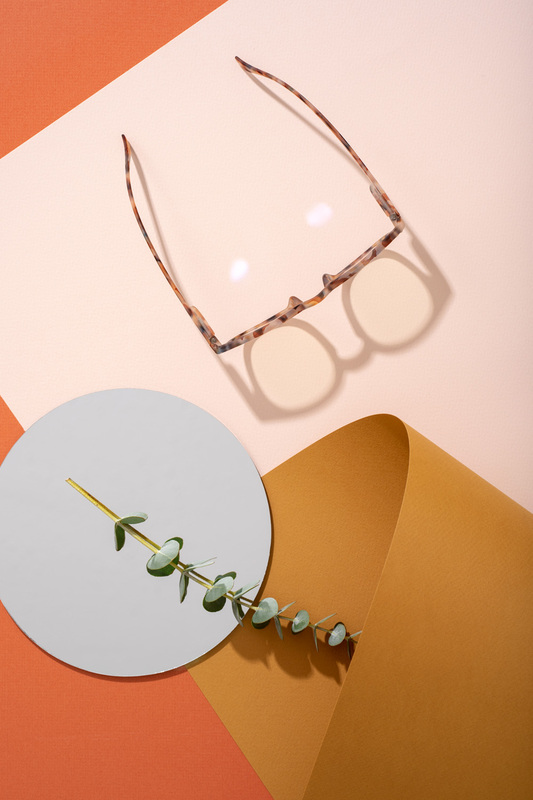 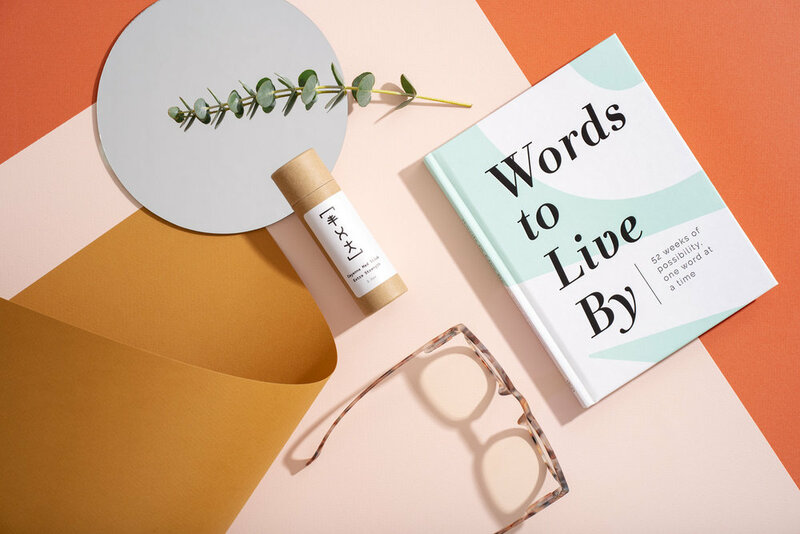 As a completely new brand, I was tasked with developing a photographic voice and producing images that could both cover the wide range of products offered and express the brands tasteful yet atypical style.